With a background in human resources and organizational development, Barbara leads Ellig Group’s Leadership Practice. Certified by Hogan Assessment Systems and other assessment tools, and currently working on her certificate in Leadership Coaching at Georgetown University, Barbara partnered with clinical psychologists, leadership specialists, and human resources executives to develop this new practice area. A passionate advocate for the holistic integration of talent assessment, onboarding, and executive coaching resources into the executive search experience, Barbara is our resident expert in helping executives plan their career journeys with intention and advising clients on how to identify and onboard their new leaders for maximum impact. In addition to conducting searches across functional areas including communications, finance, and operations, she also leads Ellig Group’s Human Resources Practice, where she advises clients in the nonprofit, healthcare, professional services, and financial services industries. 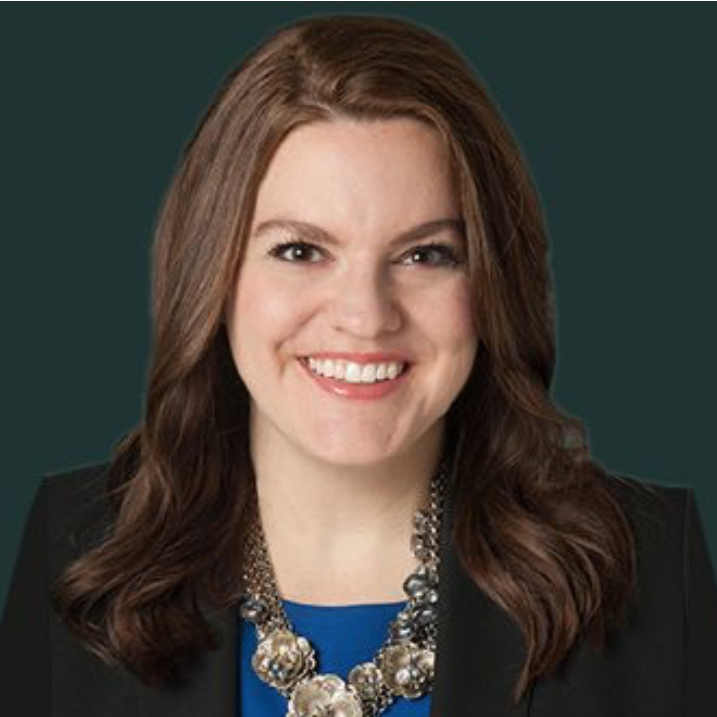 Prior to joining our team in 2010 from MassMutual, Barbara worked at the global recruitment firm Page Group, where she co-led the start-up of the firm’s Nonprofit Practice in the United States. She subsequently relocated to the company’s London headquarters where she managed the financial and professional services division of the Human Resources Practice for recruitment clients in Europe. Barbara began her career as a human resources generalist and recruiter in local government. An intrepid explorer and practitioner of meditation and mindfulness, Barbara once spent two months doing both as she traveled across the country by train. Barbara earned a Master’s Degree in Human Resource Management & Organizational Analysis from King’s College, London and a Bachelor’s Degree in Political Science from Rutgers University. She has served on the NYC Leadership Board of the American Lung Association and the Executive Committee of the King’s College London Alumni Association in New York, is a member of HR People & Strategy, and an Alumni Career Advisor and Mentor at both of her alma maters.